Spain has 254 sport ports with a total of 84,000 moorings, having the second position in Europe after France. The 83% of these ports are related to holiday housing (Suarez). As a result of the increasing sector demand, a MOORINGS SHORTAGE is taking place. 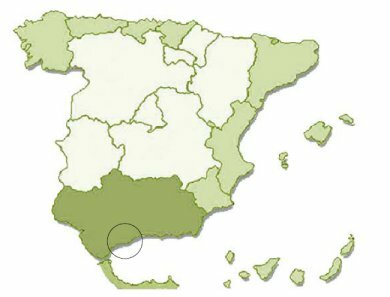 Andalusia has 871 km of coast, 42 sport ports and capacity near the 13,000 dockages. 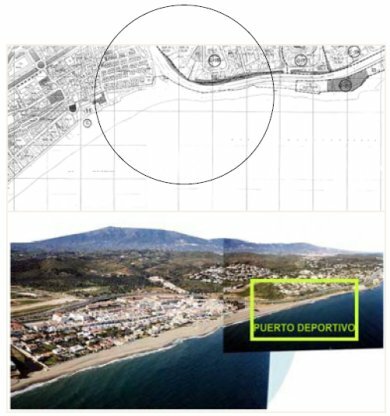 The Public Company Ports of Andalusia manages directly eleven of these sport ports. The province of Malaga has 150 km of coast, 11 sport ports with a total of 4240 dockages (a third of Andalusia). The EPPA considers that the deficit of dockages is 4300, only in the province of Malaga (more than 100% of the present offer). O2 is pure air, oxygen indeed. 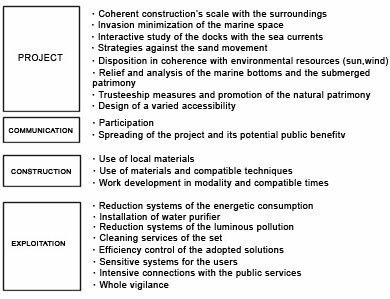 Due to the careless operations of the environmental resources, the project of the new port Marina Mijas sets its bases in the search of an optimal integration in the natural system and a minimum environmental impact. 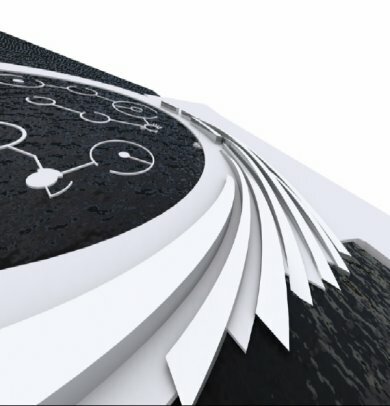 The development of a sport port causes different types of impact on the surroundings and brings a lot of conflicts with other users of the same. 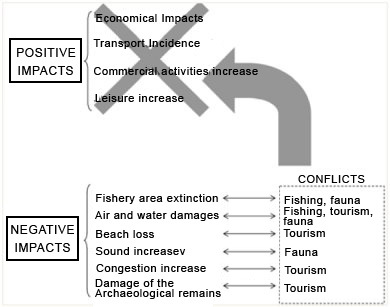 These conflicts can harm the success of the project. In the proximities of this strip of coast fish refuges or fish nursery are not located, that could be affected by the harbour construction. 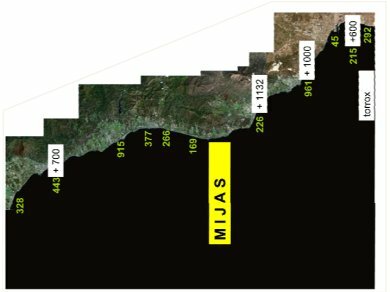 On the other hand, the piece of beach that occupies the concerned area has no significant use for leisure, reason why it is possible to hope that the location of the sport harbour in this municipality could mean a very important increase of the Mijas’s tourist potential without the deterioration of its infrastructures and present uses. 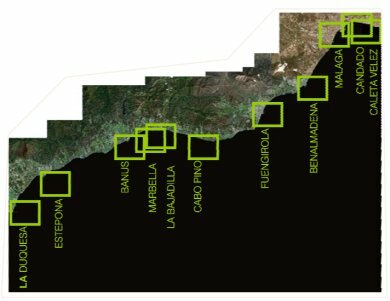 According to the available information in the navigation charts, provincial plans, observation in situ of the concerned area, its localization is approximately at the east of the urban nucleus of Cala de Mijas. Así pues el puerto deportivo quedaría situado al Este de la Torre de Cala Moral. 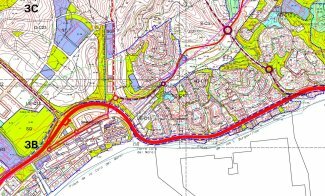 Under this assumption and considering an extension of sport navigation zone in the sense of the coastline between 450 and 500m, it can be expected depth to be of rocky nature in certain areas which in project had been destined to inner harbour. These rocky depths could be extended between batimetrics 0 and -2 approximately, with a width towards sea between 80 and 100m. Therefore, it is to expect that a certain part of the total investment should be destined to dredge of the rocks. The commercial space whole occupies the most accessible area and works like a diaphragm between urban landscape and the sea. The port’s users services are arranged in different spaces from those of the commercial centre. 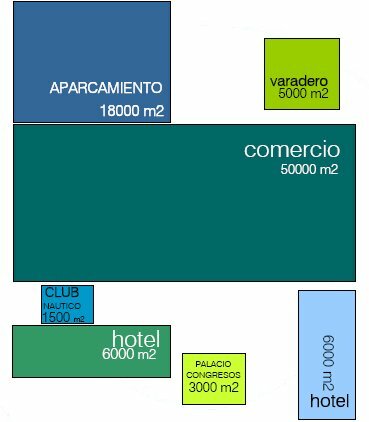 The most exclusive functions as hotels and congresses palace are located in areas less open to the user’s flows of the commercial area, in spite of the protagonist design. The bodies of the commercial whole are dynamic, creating mutant spaces and opening areas and at the same time closed towards the sea. The split of the commercial units in long and narrow strips, power the visibility of each space. 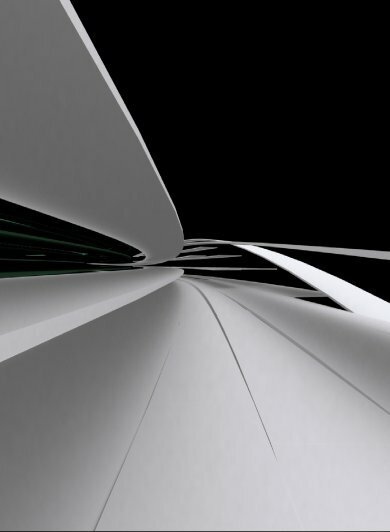 The pieces that conform the whole create varied public spaces. The corridors between these units are developed to different levels giving access to the buildings covers, guaranteeing a high potential of attraction. The fishing fleet would consist of boats with 20m top length, destined to the coastal and craft fishing, dedicated to the seafood art, siege or drag. 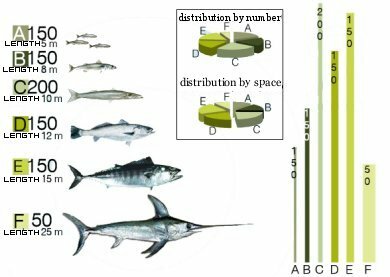 Its fishing area would include the Malaga’s Eastern coast, from Motril (Granada), to Fuengirola and Estepona in the Western coast.